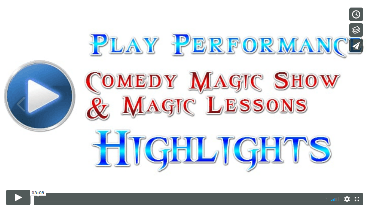 Kids Magician Sydney looking for the best Magic shows for Children? but all the adults as well? for an Easy & Amazing magic party that wont cost you an arm and a leg. Aardy's all you'll need --Guaranteed. that can take care of the children for up to 3 hours single handedly? A Kids Magician so funny and amazing he'll not only entertain the children but all the adults as well? Aardy The Kids Magician Sydney (the magician in the red shirt) is the leader in magic for children in Sydney. Performing magic inside or outside. 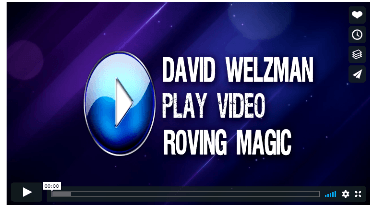 With 18 years experience as a Magician and with over 4000 shows performed to kids- rest assured your next magician party is in safe, professional & experienced hands. Its what we were born to do- we love it and you'll see that in the performances we do. Give your children the best Magic Event EVER! and have a STRESS FREE TIME! Its what we were born to do- we love it and you'll see that in the performances & reviews we have on offer. You could be booked in & stress free in under 2 minutes. I specialize in Kids Birthday Party Magician Shows and lessons, I also provide Magic shows for other children related events including, Pre & Primary schools, Vacation Care Centers, Hotels and Shopping Center shows. I can also perform for adults and family style events (Kids& Adults) for Adult parties, Weddings and corporate events. Aardy has also performed Mind Reading Over the radio to 10000 listeners on triple H Radio and 2UE. What event are your organising? Quotes are instant and you will be able to book if you want to from the quote.